If you haven't purchased the game already, the final version will run you $29.99 for the regular version, and the Digital Deluxe version, which includes a unique character, the soundtrack and art book, some cosmetic items, and the original Killing Floor, will retail for $39.99. The prices will be the same for the PlayStation 4 versions. 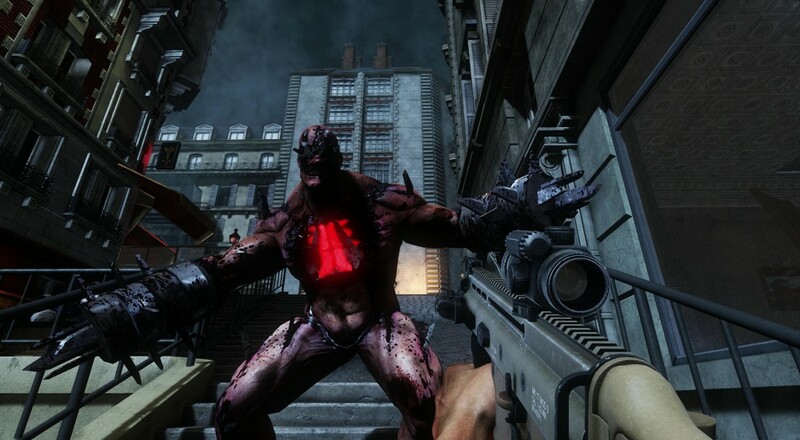 Killing Floor 2 supports up to six players online throughout the main campaign..